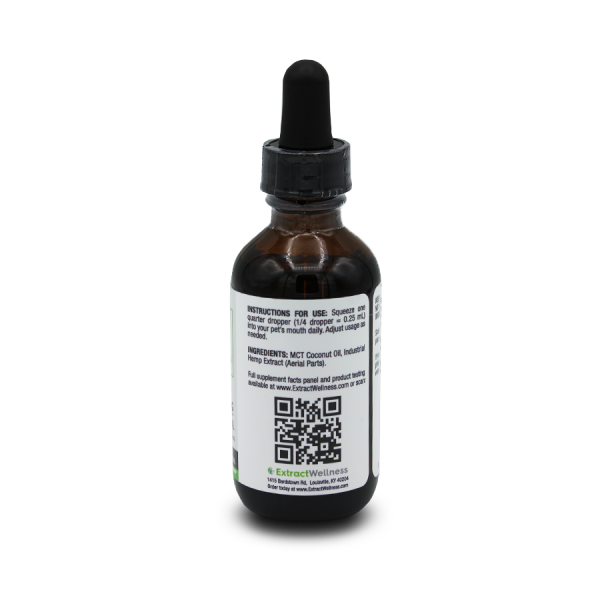 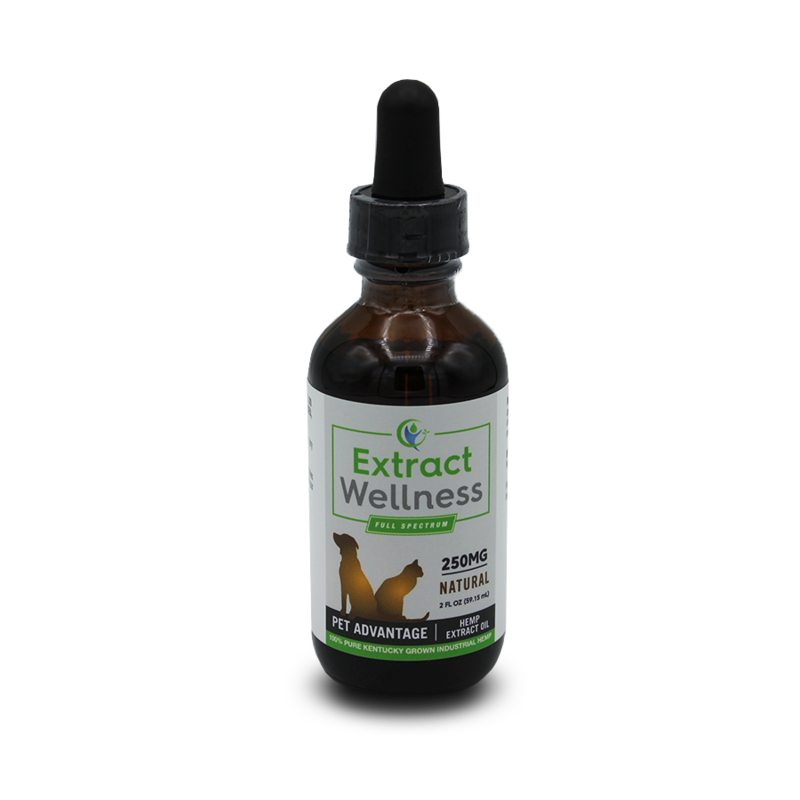 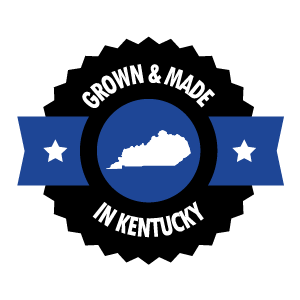 Extract Wellness Pet Advantage Full Spectrum Hemp Oil is made from pure 100% Kentucky grown industrial hemp using the supercritical CO2 extraction process. This extract is an all-natural, pesticide free, full spectrum blend from the natural components of industrial hemp. 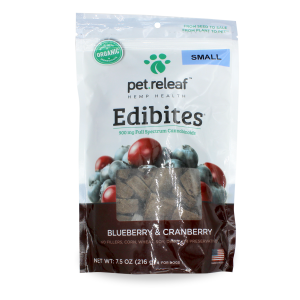 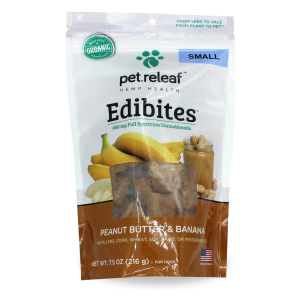 Available in 250mg. Ingredients: MCT Coconut Oil, Industrial Hemp Extract (Aerial Parts).